TeethToday is an advanced dental implant technique offered by TeethToday Dental Implant Centers where highly qualified doctors immediately and predictably replace failing or missing teeth in just one day. Call 800-616-7010 to find out more! Our highly trained and specialized doctors offer teeth in one day to patients in a comfortable environment with advanced equipment and care. We offer many tooth replacement solutions that cater to any individual's needs. Please call 800-616-7010 today to set up your free consultation. 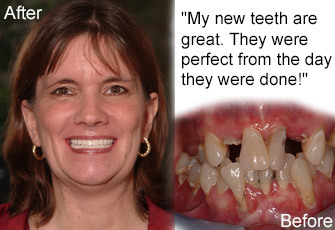 Call 800-616-7010 for your free consultation today! Call 800-616-7010 to request your free consultation today! The call will take a moment; the results will last a lifetime.